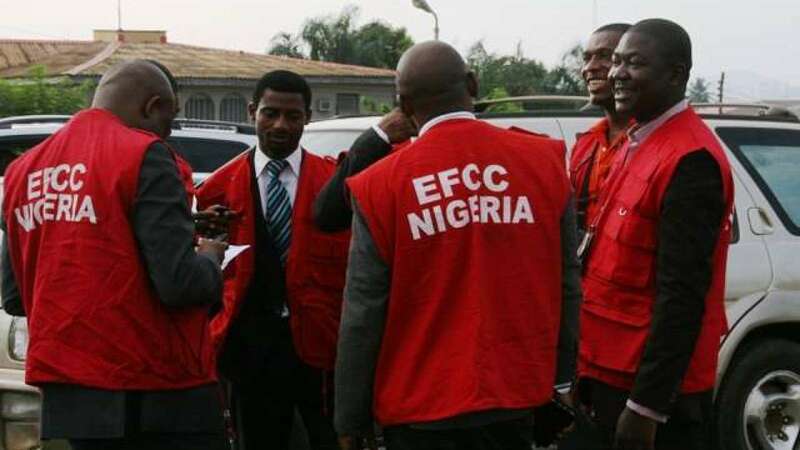 The Economic and Financial Crimes Commission (EFCC) says it has so far secured 139 convictions between January and June, 2018. Spokesman of the commission, Wilson Uwujaren, made the disclosure in a statement in Abuja on Monday. Mr Uwujaren said the convictions were significant as they included those of Jolly Nyame and Joshua Dariye, former governors of Taraba and Plateau states respectively. According to him, both men are currently serving a 14-year jail term each for criminal breach of trust, misappropriation of public funds and receiving gratification. The new figure, he stated, is an improvement of the 89 convictions recorded in May. He said, “Indeed, the EFCC has remained consistent in its efforts of effectively changing the negative narrative of pervasive corruption in the system. “The commission is altering the general perception that there are some people who are above the law. Mr Uwujaren added that several of such corruption cases were being prosecuted by the EFCC across the country, restating the commission’s determination to see them to a logical conclusion. The spokesperson said the agency would not rest on its oars and was determined to surpass the 189 convictions secured in 2017.